Did you know, more than 2 million workers are injured every year? On the job and workplace injuries can be so severe, medical care, physical therapy, occupational therapy, and long-term treatment may be required. According to numbers kept by OSHA the Occupational Safety and Health Administration, in 2016 almost 5,200 workers were killed as a result of workplace accidents. More than 100 employees are killed each week in factories, on construction sites, and other places of employment. According to Work Related Injury Resources, not only are more than 2 million workers injured, the injury rate is about 3.6 workplace fatality cases per 100 full-time workers and 4.4 workplace injury incidents per 100 full-time workers. The lawyers at our Greenville law office, the Dodge Jones Injury Law Firm, have been helping people with personal injury cases, car accidents, and North Carolina Workers’ Compensation cases for more than 50 years (combined total years of practice). If you Googled, “Greenville Workers' compensation Lawyer” or “Lawyers Near Me Greenville NC,” we’re here to help. With 5 convenient office locations in eastern North Carolina, we provide legal representation to people injured on the job. The NC Work Comp laws cover a wide range of types of work, employers, and businesses. 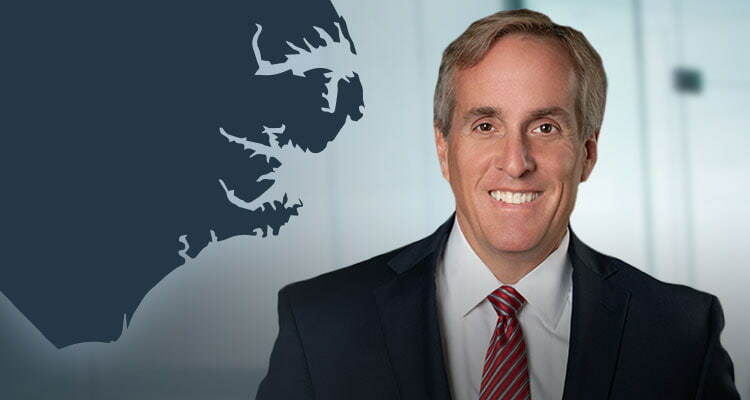 Kevin Jones provides legal representation to diverse workers’ compensation cases including factory workers, construction workers, service industry workers, and medical provider. Just like each person is different, each Worker’s Comp Claim, and how you may have been hurt on the job, can be different too. Sometimes injuries result in negligence or a negligent act; but, that isn’t really all that important under the North Carolina Workers’ Compensation Act (or what lawyers may refer to as the “NC Work Comp Act”). Unlike many other NC personal injury claims, you may be able to recover for injuries and money damages even if you contributed to your own injuries. There is a legal presumption in North Carolina that all workers and employers are covered under the North Carolina Workers’ Compensation Act. Obviously, you can’t purposely or intentionally hurt yourself and expect to recover under the Work Comp Act. At the same time, preclusions from coverage associated with contributory negligence are not part of the conversation. There is a reason for that. The North Carolina Workers’ Compensation Laws were written with the express purpose of limiting the costs of litigation. Employers need not worry about defending lawsuits for negligence claims and the costs of litigation in court. 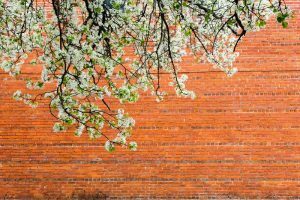 Employees aren’t normally entitled to punitive damages (except in exceedingly rare Comp Claims in NC), and are further limited in the amount and duration of North Carolina Workers’ Compensation Benefits. Greenville, North Carolina is booming. People are moving to Pitt County, NC because of recently being named one of the “100 Best Communities for Young People” in 2010. In 2012, Forbes Magazine declared Greenville NC as one the “Best Small Places for Business and Careers” in the nation. It’s just a great place to live. Greenville has a tremendous history and bright future. Founded in 1771, Greenville NC was originally known as Martinsborough, North Carolina. It was named after the Royal Governor of North Carolina, Josiah Martin. The city’s name was changed to Greenesville NC in 1786, (with the “e”) in honor of the war hero from the American Revolutionary War, Nathanael Greene. It wasn’t until later the Tar River city was renamed, Greenville, North Carolina. In 2017, the U.S. Census Bureau estimated there were more than 92,000 residents living in Greenville, NC. The greater “Greenville Metropolitan” area serves as home to almost 175,000 residents and is the county seat for Pitt County. Everything you tell our Workers’ Compensation Lawyers and Legal Staff are held in the strictest confidence. Lawyers keep secrets. 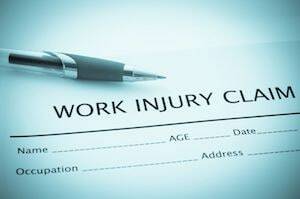 We provide information, explain your legal rights, an if you choose to proceed forward, only then to we contact Work Comp insurance adjustors, employers, or defense lawyers regarding the workplace injury. You may also contact Kevin Jones directly by emailing.